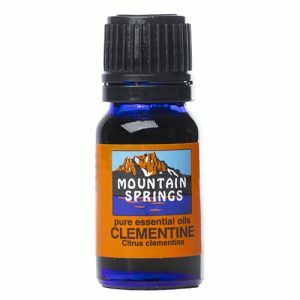 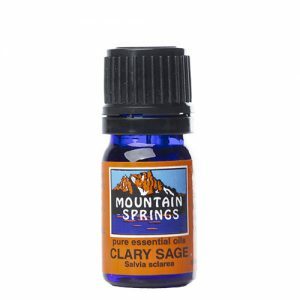 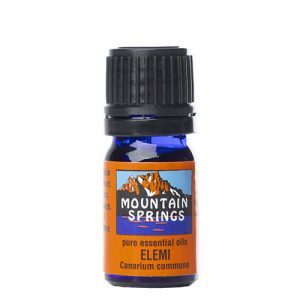 All Essential Oils » Page 3 of 12 » Nevessence Inc.
Clary Sage Oil 5 ml. 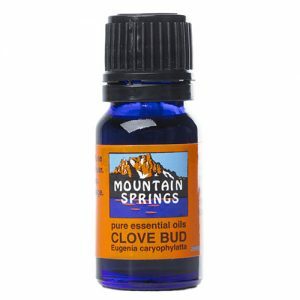 Clove Bud Oil 10 ml. 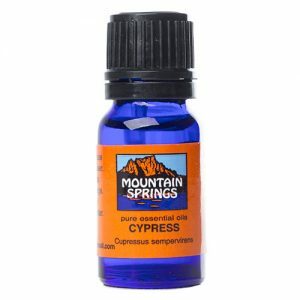 Therapeutic properties and used for: colic, dyspepsia, female hormonal balancer, flatulence, indigestion, loss of appetite.